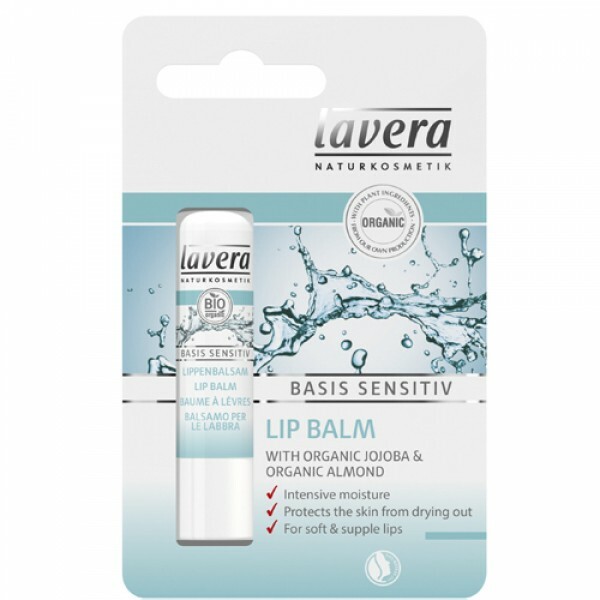 Ditch your Lypsyl and convert to this organic lip balm free from mineral oils. Jojoba and almond oil care for the lips and protect their delicate skin effectively against stress-inducing environmental influences. Vegetable waxes and shea butter offer intensive lip care-especially in winter. 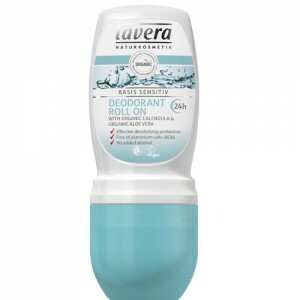 Lavera Basis products are100% gentle for your skin with skin neutral pH value (5.5). They are tested on volunteers with sensitive skin to confirm optimum skin compatibility. 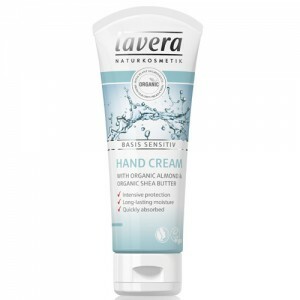 Using the power of natural plant based ingredients Lavera Basis Sensitive products perform brilliantly and offer excellent value for money. 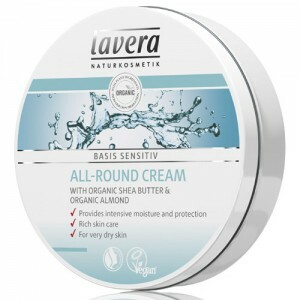 Lavera Basis Sensitive is the family range designed to offer all the organic body care that you and your family needs. The range includes everything from toothpaste to conditioner and is very popular. Slick onto lips as and when needed.